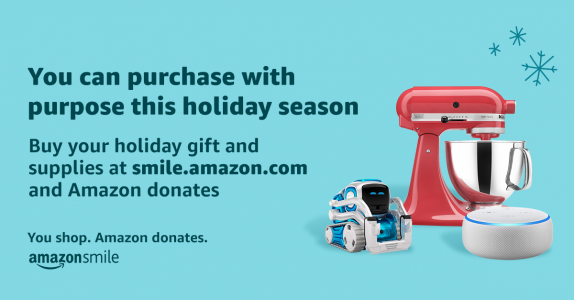 Wrap up your holiday shopping at smile.amazon.com/ch/04-2672599 and AmazonSmile donates to UCP of Metro Boston. 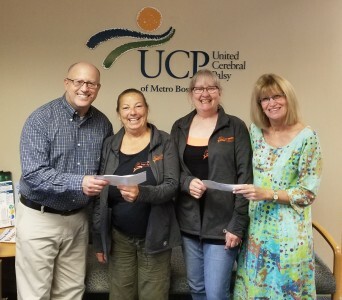 A very special “Thank you” to all of the participants in Teagan’s Ride, who raised over $3,200 for UCP of MetroBoston. Our sincere gratitude to Teagan’s grandma Nancy and mom, Kris for putting together this wonderful event. Picture: Teagan’s Grandma, Nancy and Organizer of Event, Marie.